“Beautiful and inspiring workspaces crafted for teams of all sizes” at eye-catching locations in cities such as London, San Francisco, Tel Aviv, Amsterdam, Berlin and Hamburg. That’s Mindspace. 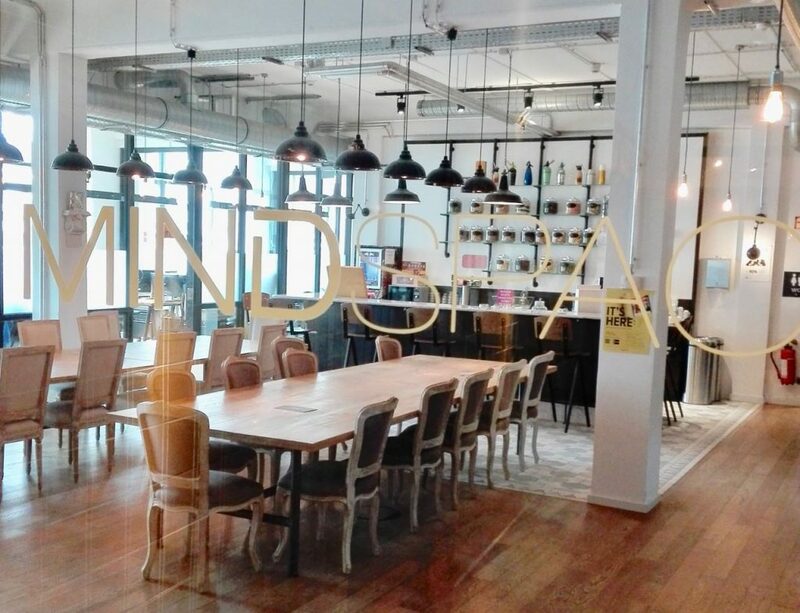 Coworking at its very best – open spaces, private offices, meeting rooms, coffee bars, event spaces. Everything a modern-day startup, service provider or collaboration-minded company is looking for. So it’s no coincidence that the Ocean Insights Hamburg Office is located in a Mindspace workspace in the city’s commercial district. The architecturally attractive office block with over a century of commercial tradition now houses get-ahead organizations like Ocean Insights. Built in 1902-04 for Wilhelm Klöpper’s trading firm, the building named after him (Altes Klöpperhaus) has a remarkably modern design: freely divisible floors, three stairways, eight elevators and an impressive façade with Romanesque motifs and art nouveau decorations. It is seen as a classic expression of the business pride and sense of tradition that has long characterized Hamburg’s commercial community. Today, it’s an iconic coworking environment for some of Ocean Insights’ sales staff. “It’s a great place to work from,” says Robin Jaacks, Ocean Insights’ CCO. The innovative company with its benchmark-setting, dot-connecting container tracking and sailing schedules software is providing data and intelligence to improve visibility and transparency in ocean freight for the logistics industry. Ocean Insights’ cool tools are a perfect match for such a state-of-the-art coworking environment. Why not pay Robin and his colleagues a visit? You’ll find them at number 9 Rödingsmarkt in the heart of Hamburg.